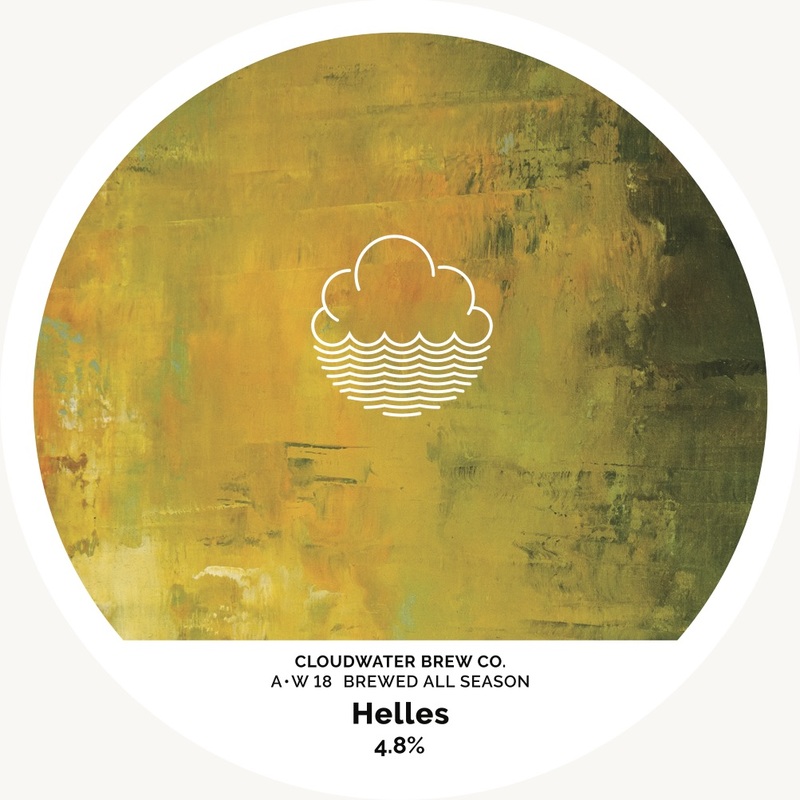 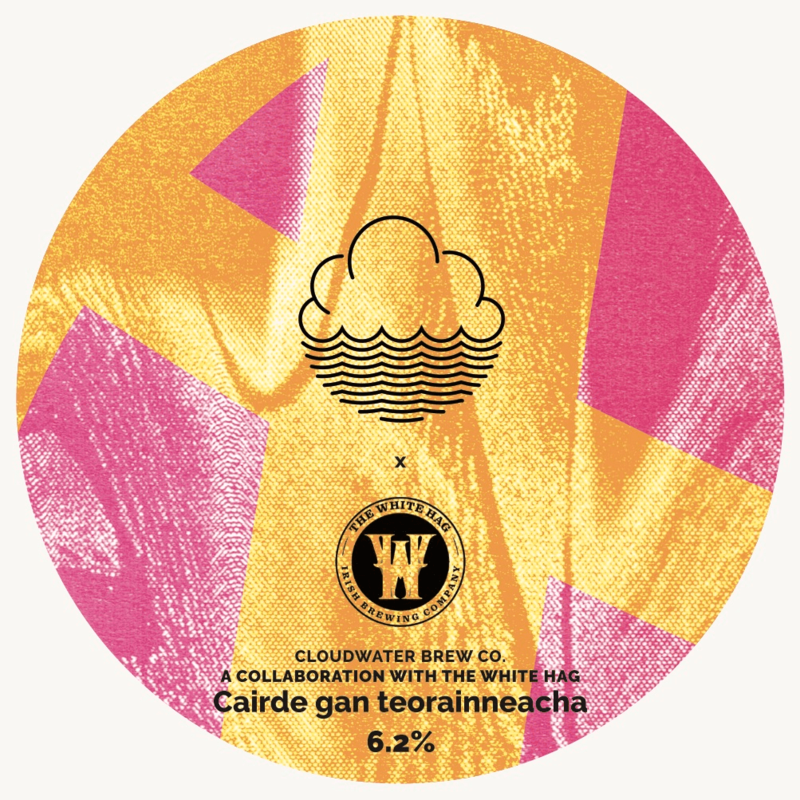 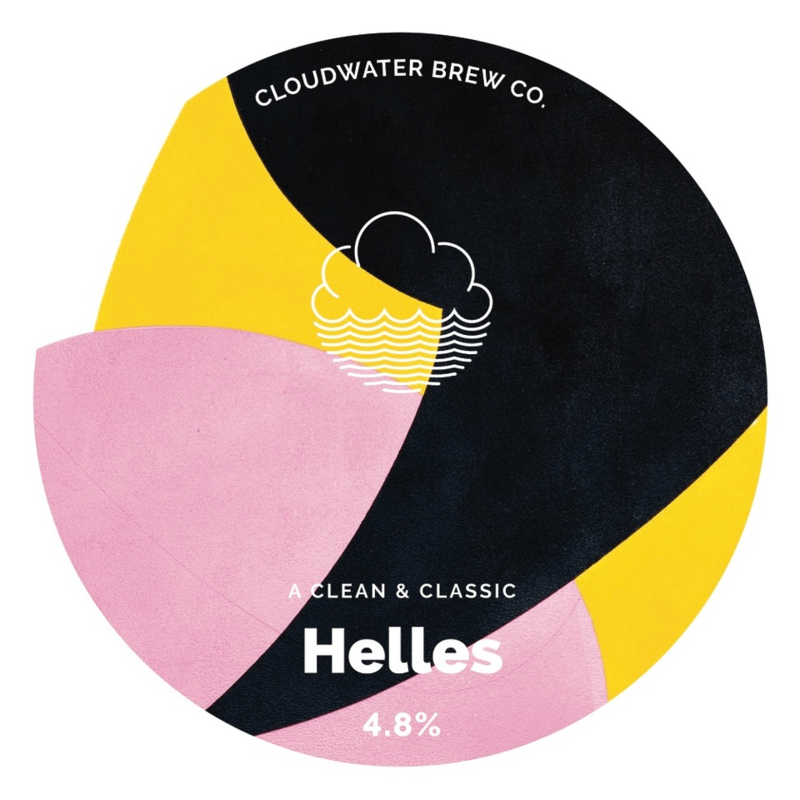 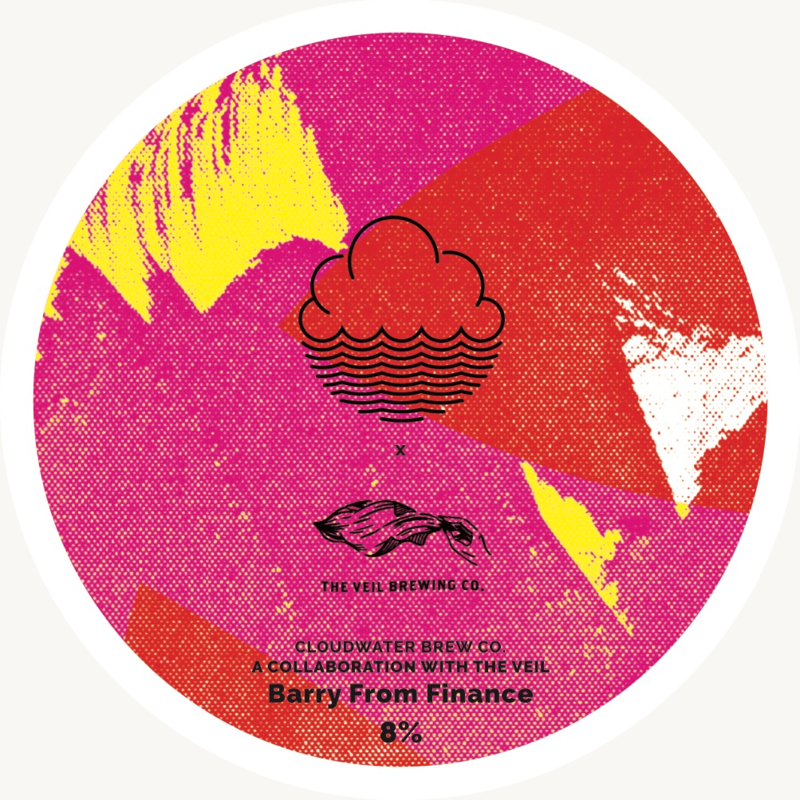 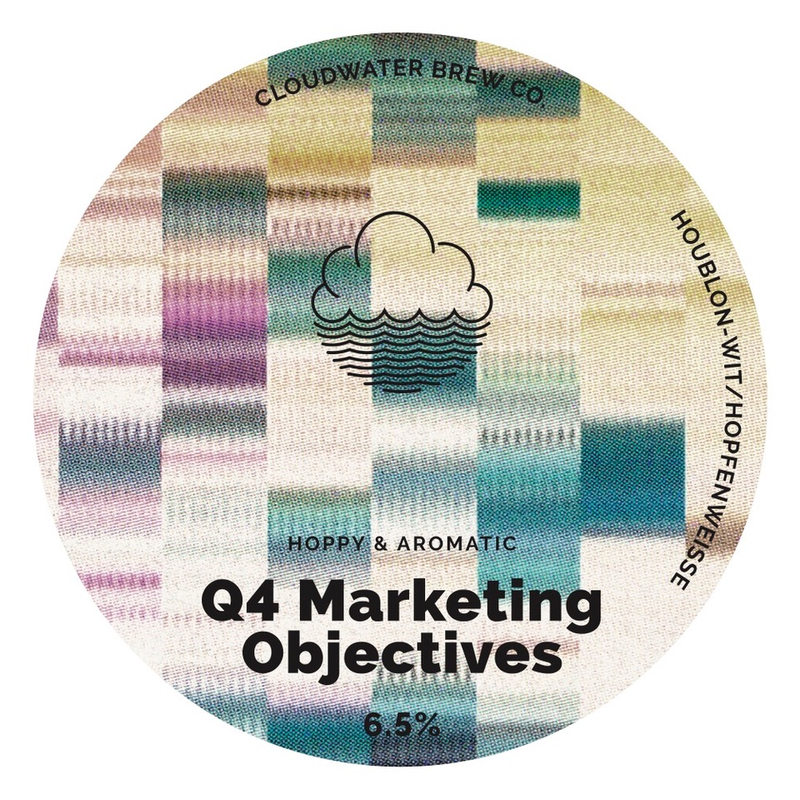 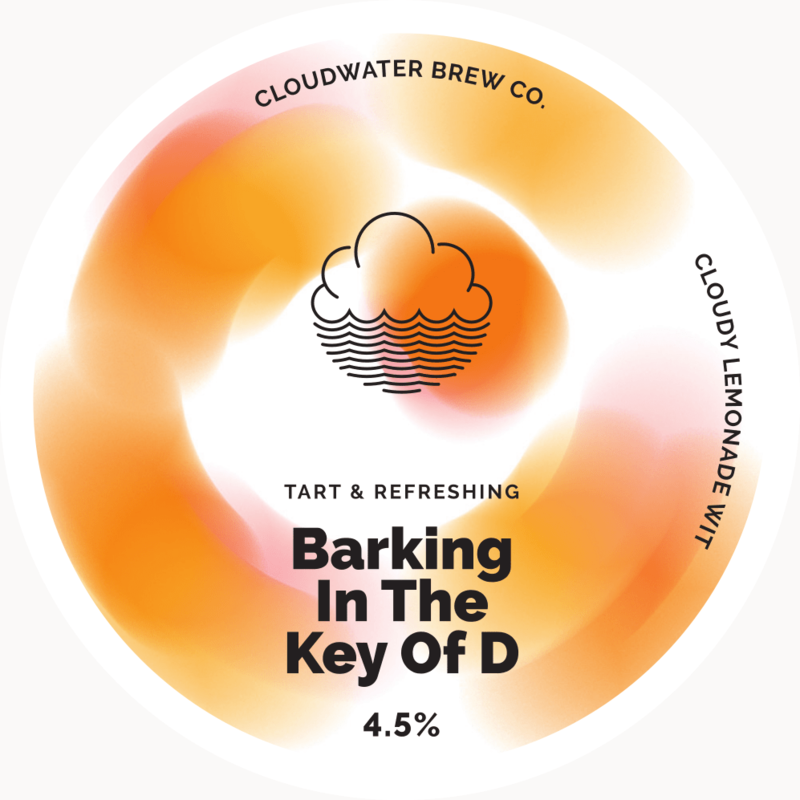 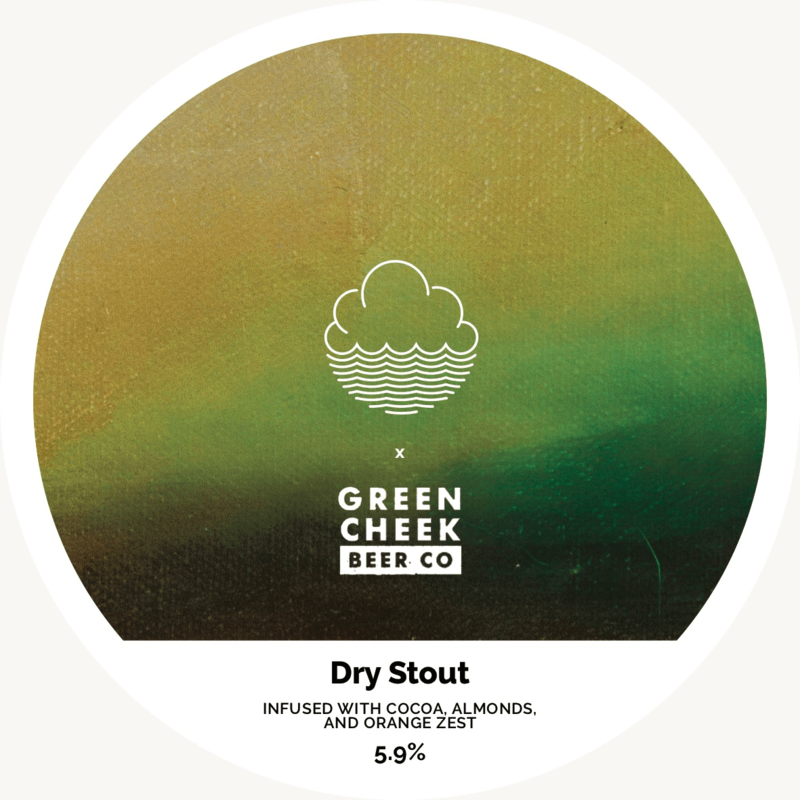 Tapping into their collective expertise, they are only to aware that adding consistency to a beer recipe is no magic pill, so their approach is more fluid (“Obstacles to be overcome are parted like clouds; flowed around like water” – geddit? 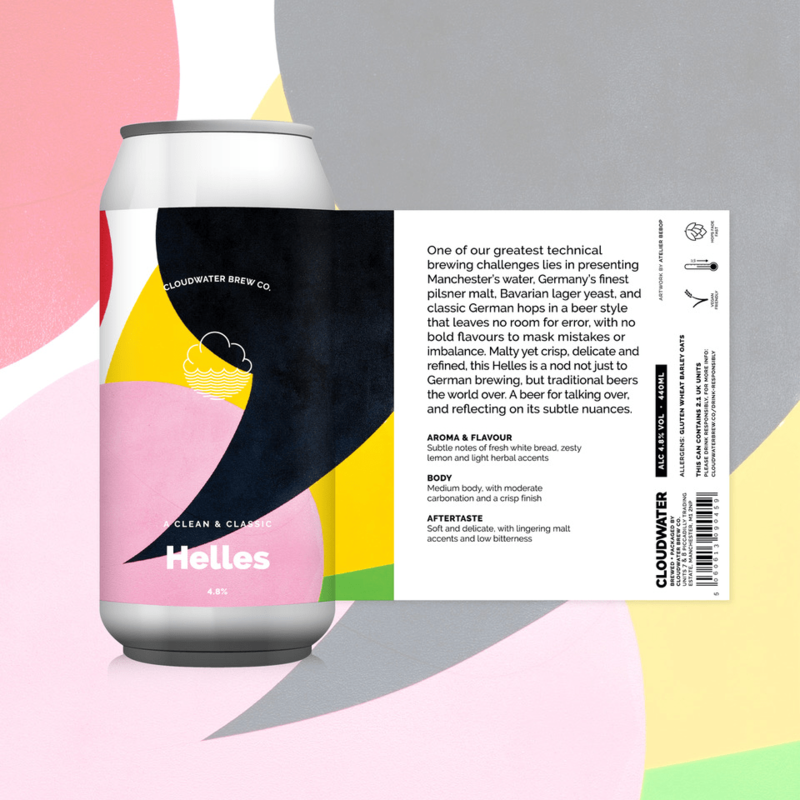 ); their beers reflect more on the seasons and availability where they are able to focus on making the best beer from what ingredients are in peak condition. 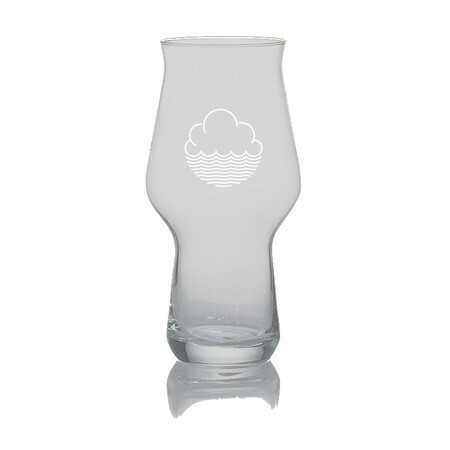 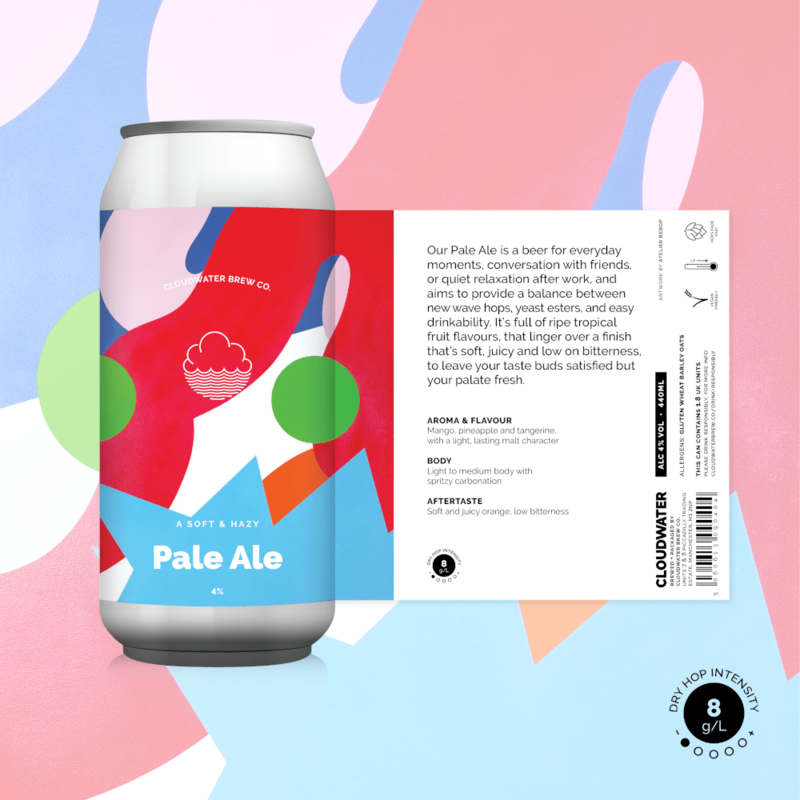 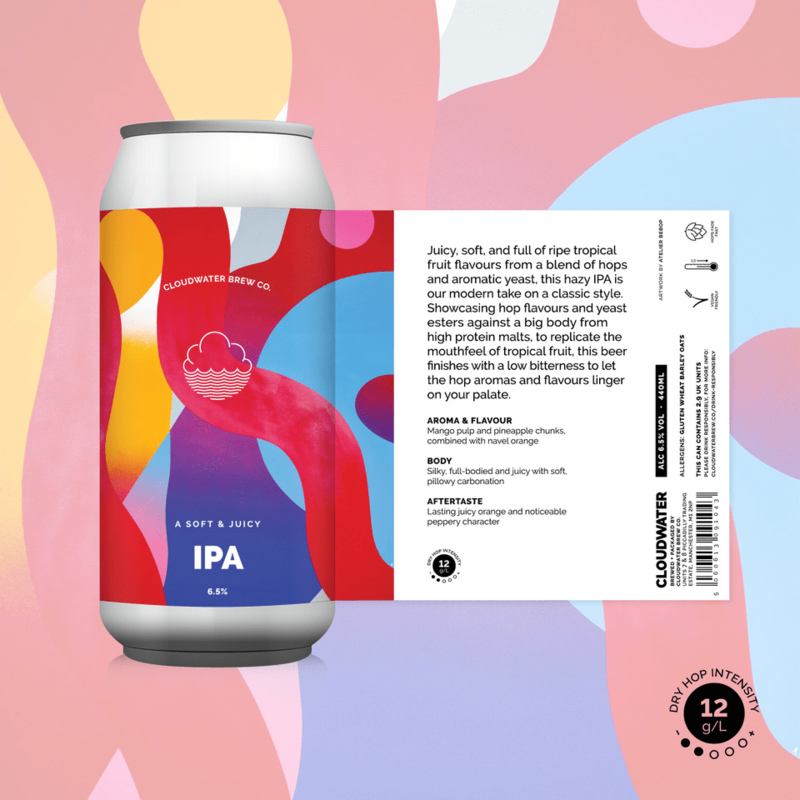 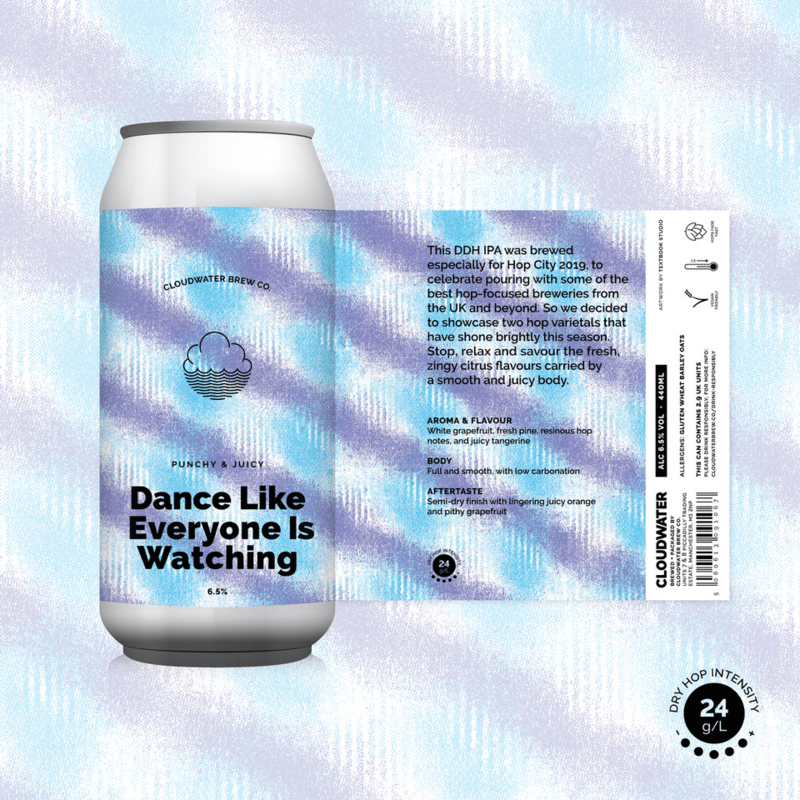 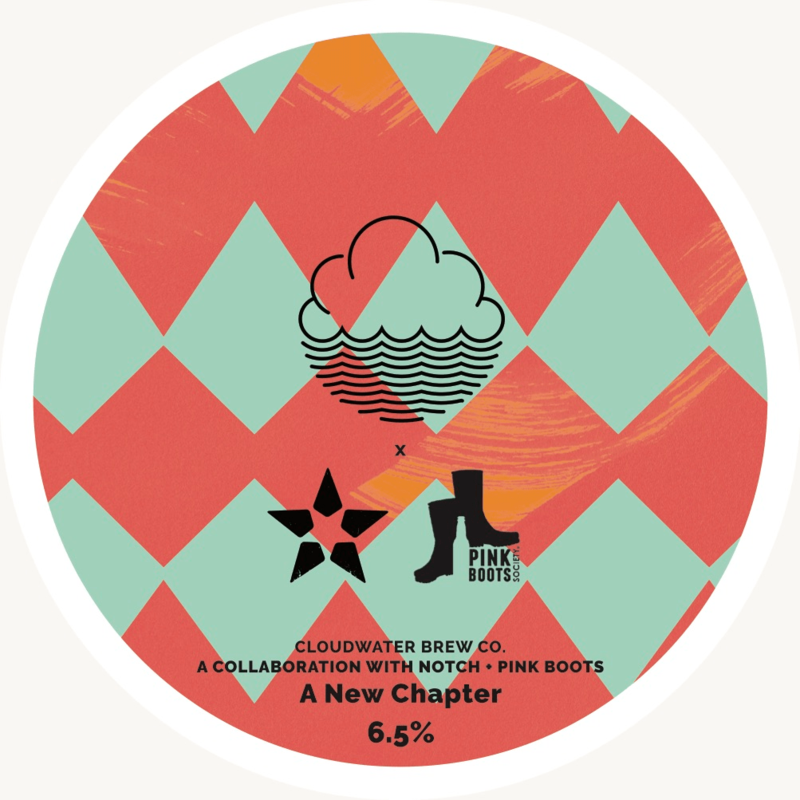 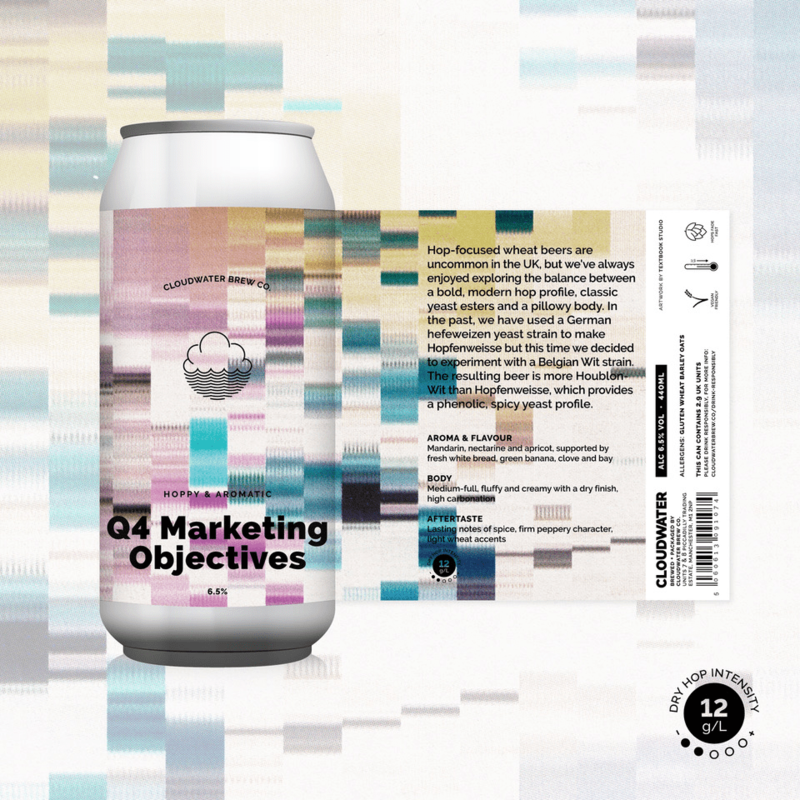 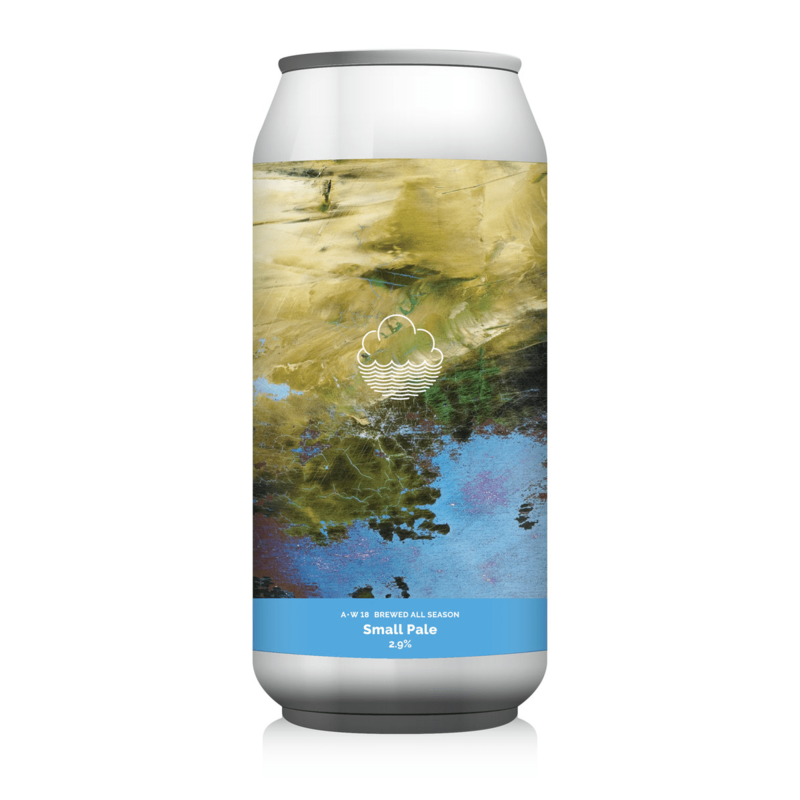 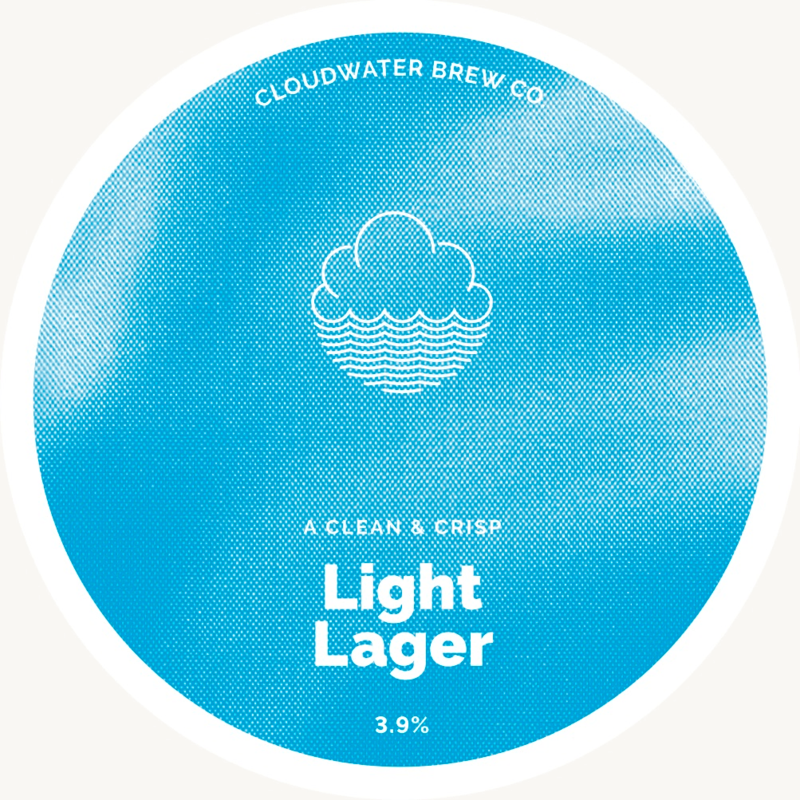 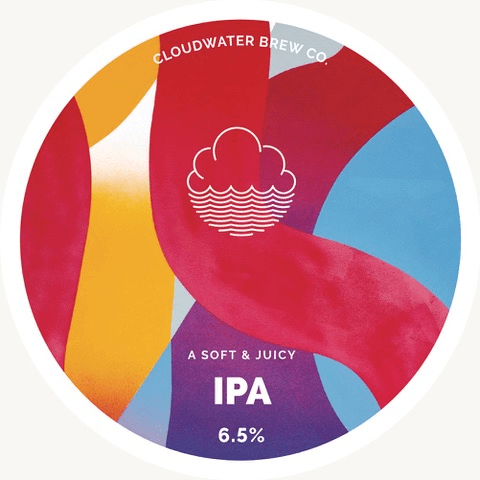 Please contact us if you’d like Cloudwater beers!